Zimbabwe’s inflation rate has hit 290%, according to the SABC – the second highest in the world after Venezuela. Inflation is being driven mostly by the shortage of foreign currency. This comes after the country’s nationwide protests following the announcement of a crippling fuel hike. 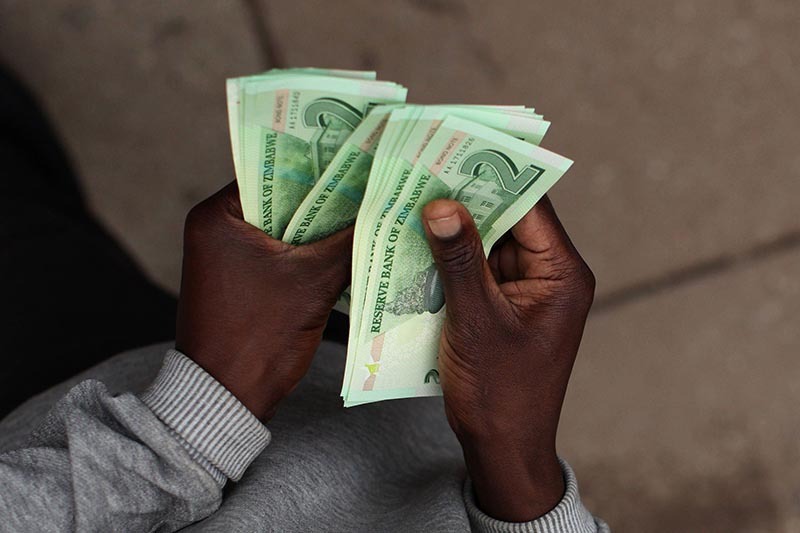 Due to the shortage of foreign currency in the country, along with the use of the American Dollar and bond notes, the inflation rate has now reached 290 percent. And just to get a sense of just how high this is, Zimbabwe’s neighboring country South Africa, currently has an inflation rate of around 4.5 percent – approximately 64 times less that of Zimbabwe, OkayAfrica reports. Zimbabwean President Emmerson Mnangagwa, was elected after dictator Robert Mugabe stepped down last year. The new president was meant to be a beacon of hope but with the string of terrible situations from the government, his reputation is going down rapidly. According to Political analyst, David Moore, the government has allocated buses for people to travel in – after the price of fuel skyrocketed, which resulted in the halting of other transport services.